A community hunt to find Brisbane’s elusive wild macadamia trees has helped uncover a potential treasure trove of genetic data on the Aussie supernut. 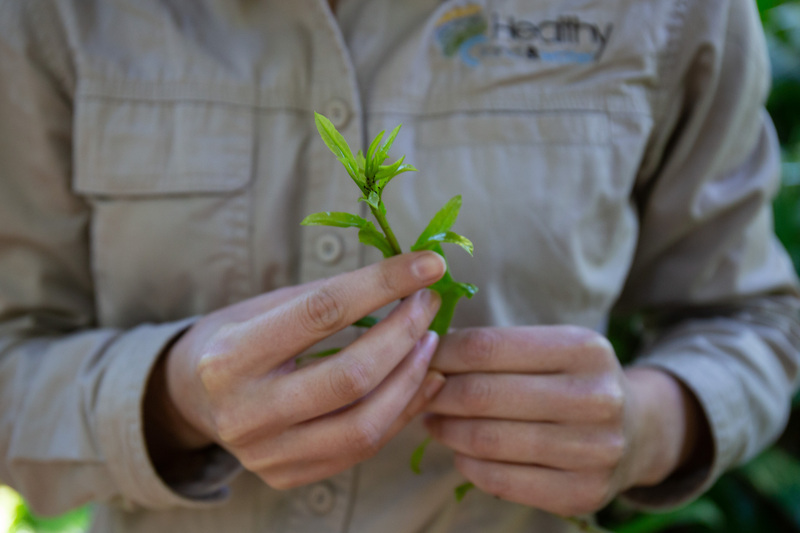 The Wild Macadamia Hunt, launched by Healthy Land and Water in 2018, asked the community to help locate and catalogue macadamia trees around Brisbane that are 100 years old or more. Century-old trees are more likely to be direct descendants of the highly diverse wild macadamia trees that were once abundant in South East Queensland but are now under threat. Over 80 per cent of wild macadamia trees have been lost since European settlement, and there are only five remnants of rainforest containing wild macadamia trees left in the Brisbane region. Experts believe that genetic data found in Brisbane’s remaining wild trees will aid research into how best to conserve different varieties of macadamia nuts for the future. Public response and interest in the hunt was huge, and dozens of Brisbane residents collected leaf samples from potential wild macadamias trees on their properties. Almost 50 trees of interest were identified, and experts are currently reviewing the promising tree samples including one found near Ormeau which is estimated to be over 150 years old. Old trees were found in many Brisbane suburbs including Paddington, Toowong, Lutwyche, Corinda, Grange, Fig Tree Pocket and Coorparoo. Ian McConachie AM, one of Australia’s foremost macadamia nut experts, said the success of the hunt was a boost for macadamia conservation. “From what we have reviewed so far, almost all of the old trees that were registered are exactly what we were seeking and many of them may unlock some old genes,” he said. Acting Healthy Land and Water CEO Jaimie Robertson praised the Brisbane community for joining the hunt and thanked Brisbane City Council and the Macadamia Conservation Trust for their support. 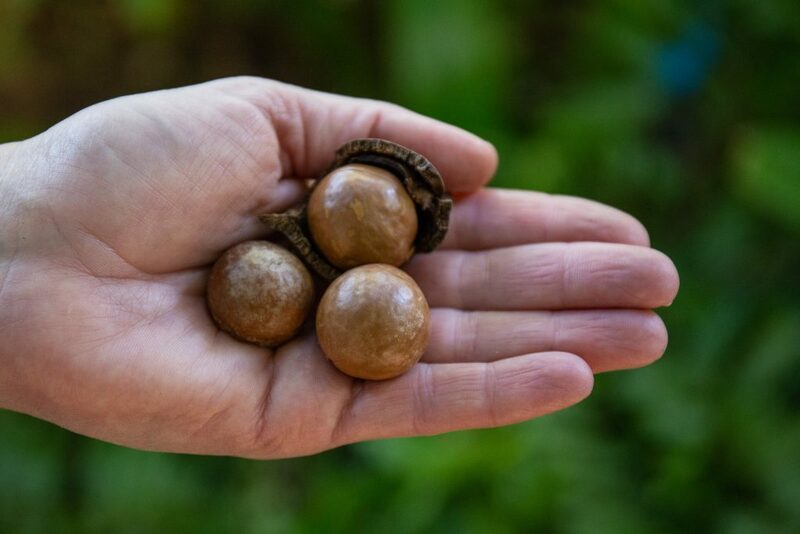 “The Wild Macadamia Hunt is a great example of the community, citizen scientists, local government and conservation groups working together to preserve a much-loved and valuable Aussie icon,” he said.